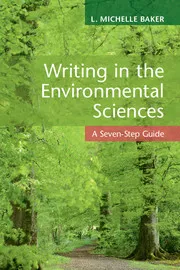 Written for environmental scientists and conservation professionals, this guide enables scientists to translate their research into effective communications, ranging from policy and regulatory documents to grant proposals. Baker sets out a replicable seven-step writing formula, supported throughout by practical examples, strategies, and diagrams. 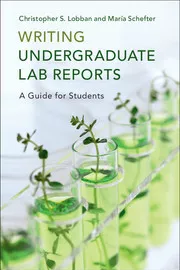 Developing model reports to put advice into practice, this book teaches science undergraduates the structure and content of experimental and observational reports so that they can write a clear and impactful lab report the first time. Annotated published papers are used to demonstrate the transition to writing original-research reports. 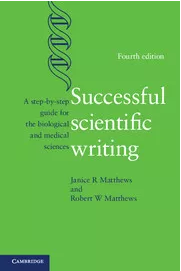 An essential guide for succeeding in today's competitive environment, this book provides beginning scientists and experienced researchers alike with practical advice on writing about their work and getting published. This new, updated edition guides readers through the processes involved in publishing for scientific journals. The third edition of this compact, easy-to-read book contains essential advice on how to take a manuscript from planning right through to publication. 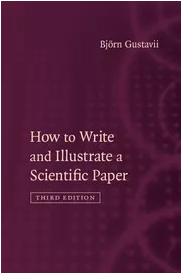 Detailing examples of good versus bad practice, this user-friendly volume shows both first-time writers and more experienced authors how to write, illustrate and prepare a scientific paper. This book introduces readers to the impact of the digital on humanities research. 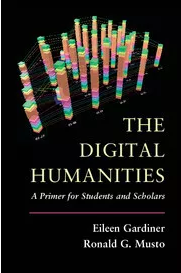 Beginning with definitions and a brief historical survey of the humanities, it examines how humanists have been affected by the digital and how, in turn, they shape it to research, organize, analyze and publish their work. 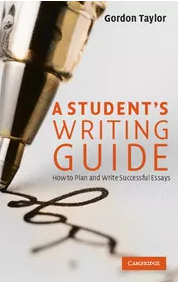 The new edition of this best-selling guide has been thoroughly updated for today's digital world, covering all aspects of the writing process and now including extensive coverage of ethical issues, including plagiarism. It offers a rich blend of practical advice, abundant examples from actual manuscripts, and hands-on exercises. 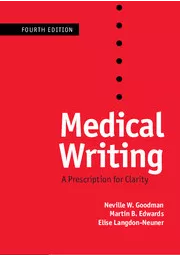 Whether you are writing a simple clinical report or thesis, supervising others, or just want to develop your skills in effective written communication, this book is the ideal guide and reference. The new and expanded edition of this invaluable handbook retains the clear, simple and precise style popular with readers. An entertaining but scholarly book examining why today's social scientists are writing so poorly. 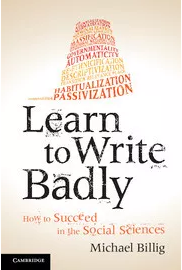 Michael Billig analyses the competitive conditions under which academics are mass producing research and identifies the linguistic characteristics of bad writing in the social sciences, arguing that these two factors are closely related. 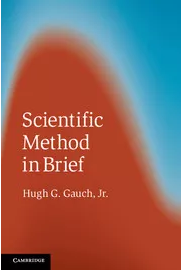 Specifically designed to enhance perspective and encourage productivity, this is a guide to the key principles of scientific method including deductive and inductive logic, probability, parsimony and hypothesis testing. The examples and case studies span the physical, biological and social sciences and also highlight science's interrelationship with the humanities. Do you know what economists mean when they refer to you as a 'rational agent'? Or why a psychologist might label your idea a 'creative insight'? 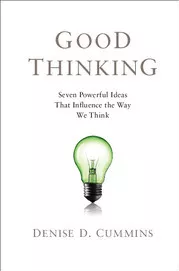 After reading this book, you will know how the brightest thinkers judge the ways we decide, argue, solve problems, and tell right from wrong. 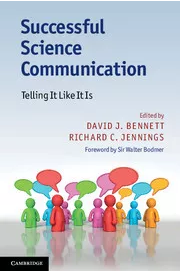 Bringing together more than 30 experienced and successful science communicators from across the academic, commercial and media worlds 'telling it like it is', this practical, one-stop resource is essential reading for practising scientists and other professionals who want to share their knowledge. 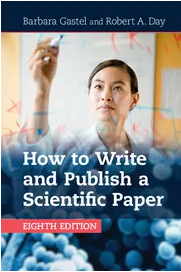 This practical guide covers all stages of academic authorship from developing the initial idea for a book through to post-publication, showing how to avoid common pitfalls. 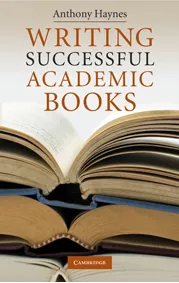 Full of real examples, including a sample book proposal, the book covers everything you need to know to build up a successful publication record.